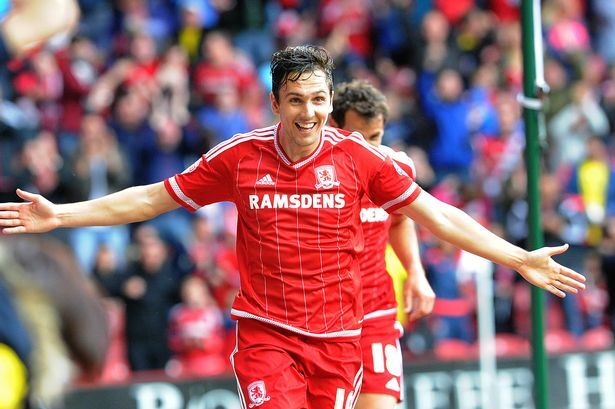 Regarding the Boro team, Stewart Downing said that as the January windows are looking, the team is playing for their individual futures. 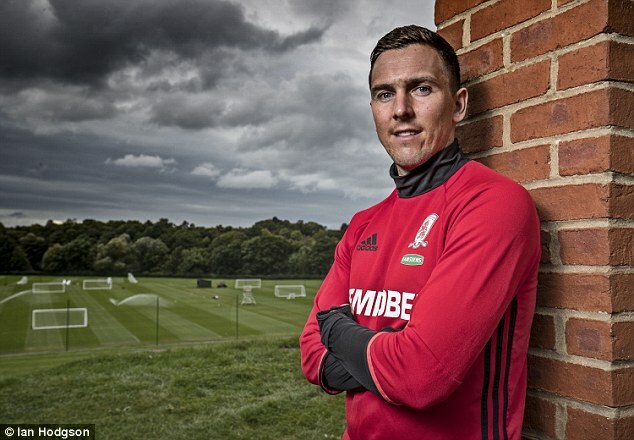 Tony Pulis has made his intentions very clear that he will be looking forward to strengthening the squad of the team for the forthcoming month, specifically in the final 3rd. After the Saturday’s defeat of 3-0 to Aston Villa, he said that he very well knows where the team is falling short and he is intending to do something about this. And that is the reason why Stewart says none of the players of Boro can just rest on their previous achievements and tread water until the window will open.